Gas and bloating are possible symptoms of a food allergy, but there is no one food, or group of foods, that specifically causes those issues. However, symptoms of a food allergy can vary from person to person, so it's possible that gas and bloating are the only symptoms that you experience if you have a food allergy. Gas and bloating are also common symptoms of a food intolerance, which is often confused with a food allergy but is not as serious a condition. If you consistently experience gastrointestinal issues after consuming a specific food, consult a qualified health practitioner to determine the underlying cause. It's possible to be allergic to any food, but only eight foods make up 90 percent of all food allergies in the United States, according to the Food Allergy Research and Education group. Those eights foods include peanuts, milk, eggs, soy, wheat, fish, shellfish and tree nuts -- such as walnuts, almonds and hazelnuts. 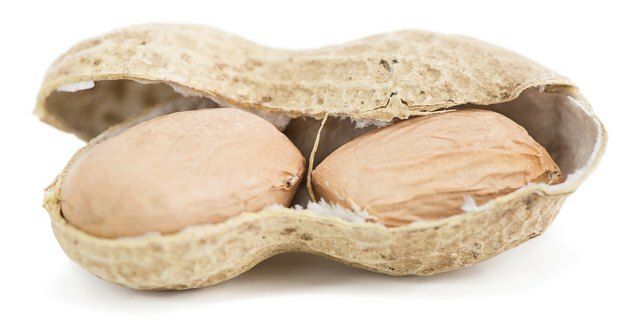 A food allergy occurs when the immune system mistakenly targets a harmless food protein, referred to as an allergen, as a threat to your body and attacks it. This releases several chemicals, such as histamine, that go into your bloodstream and cause the symptoms of an allergic reaction. Gastrointestinal problems are commonly reported symptoms of a food allergy and include nausea, vomiting, diarrhea and stomach pain. Gas and bloating may also occur, but are not commonly reported symptoms. 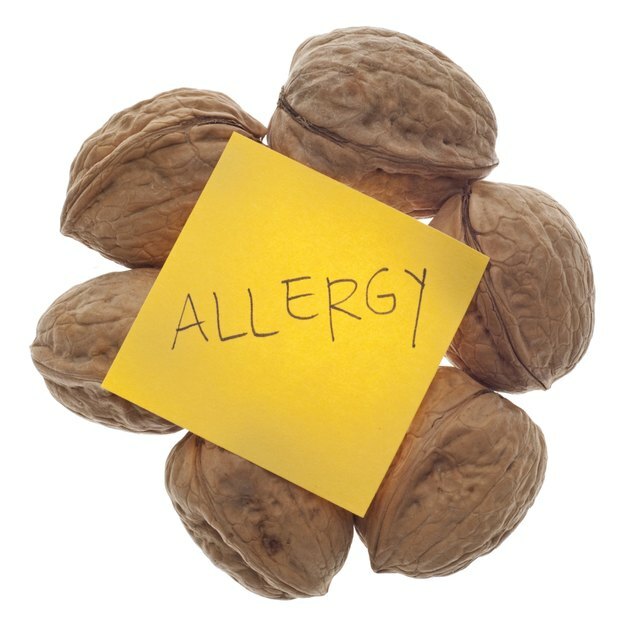 Other symptoms associated with a food allergy include sneezing, a runny nose, nasal congestion, itchy or red skin, rashes, a dry cough and an odd taste in the mouth. Women may experience contractions in their uterus. A severe allergic reaction -- referred to as anaphylaxis -- can cause trouble swallowing, shortness of breath and swelling of the lips, tongue and/or throat. A severe drop in blood pressure can also occur, as can chest pain. Anaphylaxis requires immediate medical treatment, as it can be fatal if left untreated. The gas and bloating that occur after eating a specific food is often because of a food intolerance, according to MedlinePlus, which people sometimes confuse with a food allergy. A food intolerance, however, only involves the digestive tract and does not trigger the immune system. Although food intolerances can have similar symptoms as a food allergy, primarily those related to the gastrointestinal system, they are not life-threatening. Typical food intolerance symptoms include abdominal bloating and/or cramping, diarrhea, gas and nausea. Corn products, dairy products and wheat and other foods that contain gluten are common triggers of a food intolerance, according to MedlinePlus. 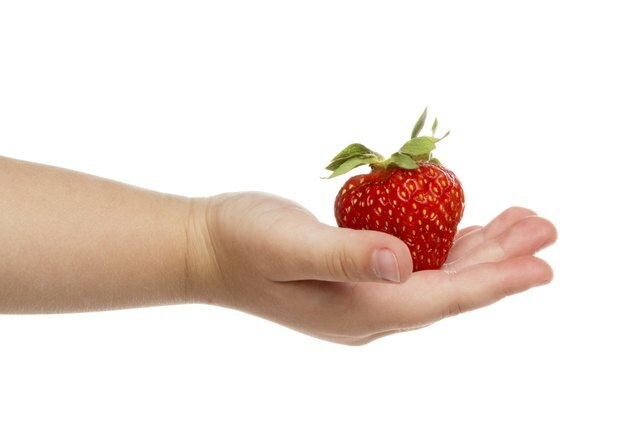 The only way to determine if you have a food allergy is to consult a qualified health practitioner. He can run blood tests and skin prick tests that can determine if you are experiencing an allergic reaction. You might be required to keep a food diary to monitor what foods trigger a reaction. If you do have an allergy, you will need to avoid the problem food and most likely be required to carry an injection pen that contains epinephrine -- a hormone that, when injected into your body, can prevent your body from going into anaphylaxis. A doctor can also run tests to determine if you have a food intolerance.